This blog is dedicated to exploring and sharing the beauty of Natural Rugs. Expect the discussions to be elaborate, sometimes biased but always interactive. 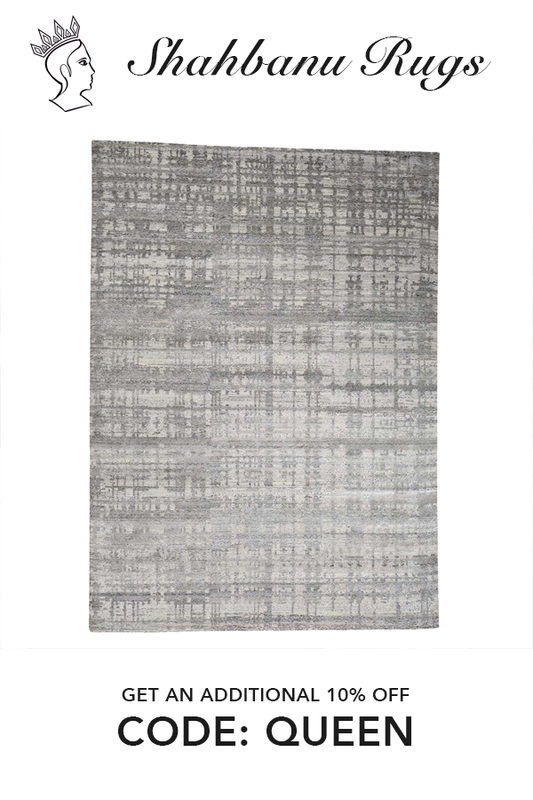 From historical insights about hand-woven rugs to discussing rug designs trending this season, you get the enviable advantage of finding all types of rug discussions under a single roof. This platform is largely un-commercialized. We don’t insist on a particular brand of rugs or overwhelm you with promotional offers. Orientalrugpedia.com should appeal to everyone who is on the verge of buying a hand-woven rug or is fascinated by the subject. We share every bit of rug wisdom imbibed over the years. Read about different types of weaves, get valuable insight on choosing an authentic handmade rug or dig into finer nuances of the subject. From decoding societal or regional symbolism in handmade rugs to understanding them in a cultural context or debating their relevance in modern living spaces, we provide an interesting perspective on rugs. 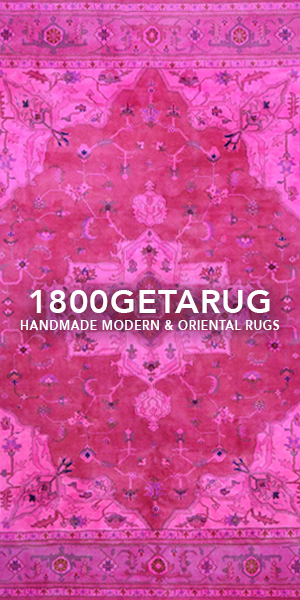 We are the creative team at 1800 Get A Rug—rug enthusiasts who scout the world for rugs that come sans chemicals, synthetics, and are made ethically. 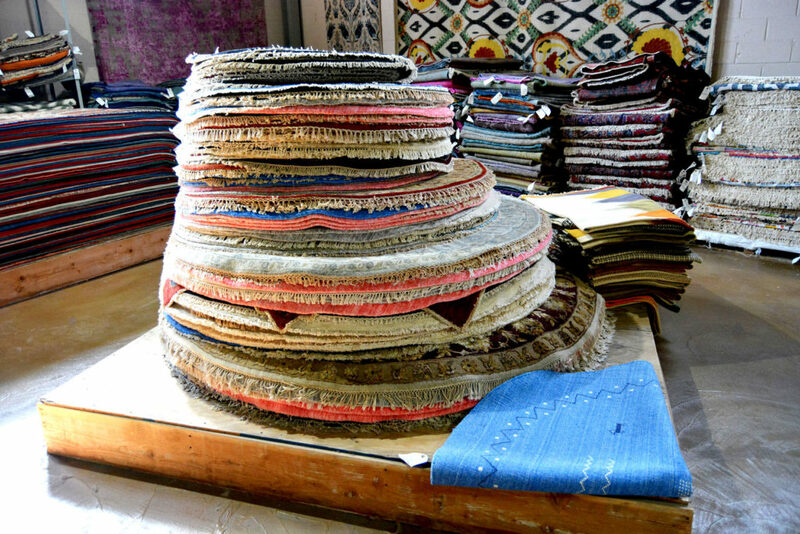 We take the time to handpick our inventory, ensuring each rug is thoroughly checked for its purity. 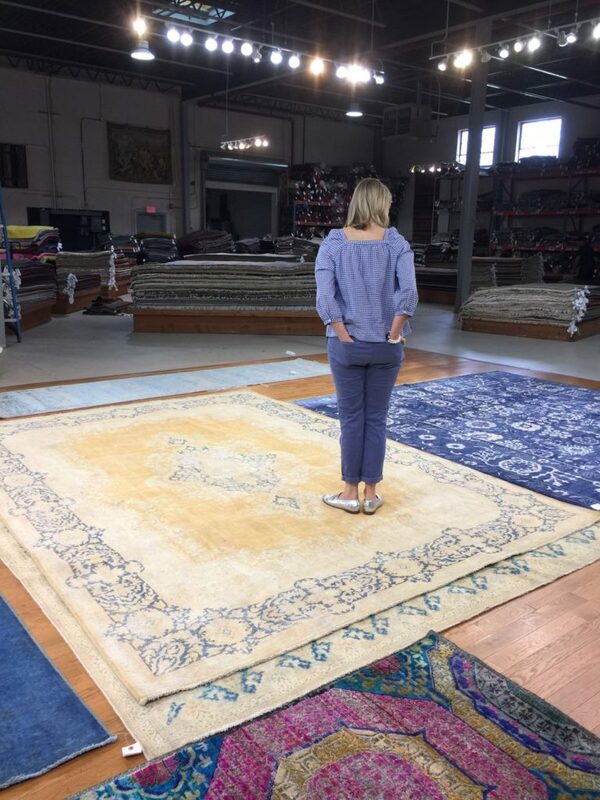 From antique, Persian rugs to modern & contemporary rugs, we cover the entire spectrum of handmade rugs. Featured on credible home décor resources like Houzz.com, we have gained global footprints. This is mainly due to our approach that comes without an overdose of manufactured, artificial materials that have infiltrated every part of modern lifestyles. Why this passion for oriental rugs? What makes Oriental Rugs so special?